The black middle class—saviors of the American way. Liberalism or How to Turn Good Men into Whiners, Weenies, and Wimps documents the role of the 21 white, self-avowed socialist, atheist and Marxist founders of the NAACP and their impact on the Black community’s present status at the top of our nation’s misery index. It highlights the decades of anti-Black legislation supported by liberal black leaders who prioritized class over race in their zeal for the promises of socialism. Their anti-Black legislation, dating back with the 1932 Davis-Bacon Act, continues today to suppress inter-community Black capitalism, federal construction related Black employment, work and job experience for Black teenagers, quality education access for urban black children, and the role of black men as leaders within the family unit. 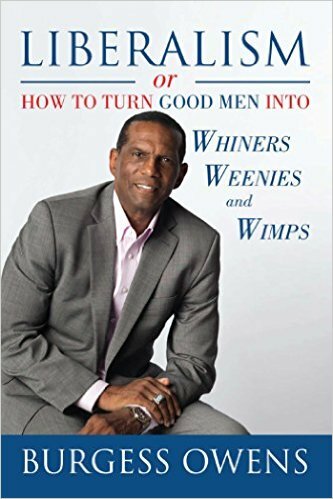 Liberalism or How to Turn Good Men into Whiners, Weenies and Wimps highlights the strategy, used in 1910, to inject the atheist ideology of socialism into a once enterprising, self-sufficient, competitive and proud Christian black community. A portion of that community, the conservative Black middle class, is positioned to pull our nation back from this abyss. Americans can ensure that the century-long sacrifice of lost hopes, dreams, and lives made by the proud, courageous, patriotic, capitalist, Christian based, self-sufficient, education-seeking Black community of the early 1900s was not in vain—but only if we choose to learn lessons from those past Black generations. 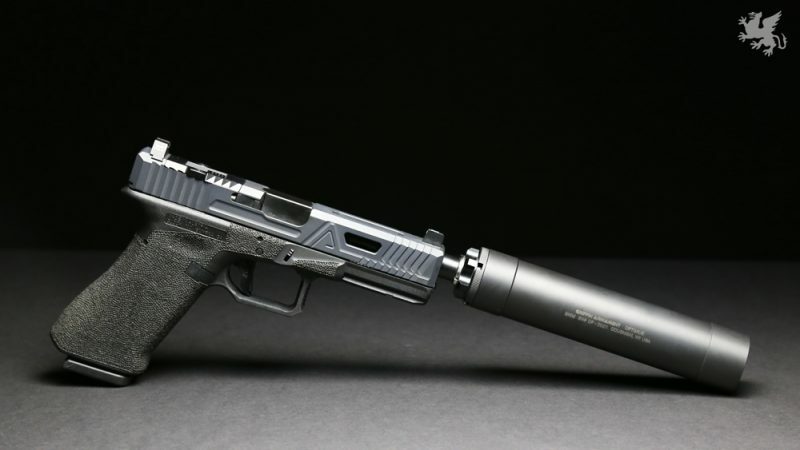 Before Your Buy a Firearms Silencer, Read This! Want to buy a silencer? Consider this first.